Dior continues to intrigue fashion connoisseurs with its luxury line of products ranging from ready-to-wear, jewelry, fragrances to skincare products and accessories. 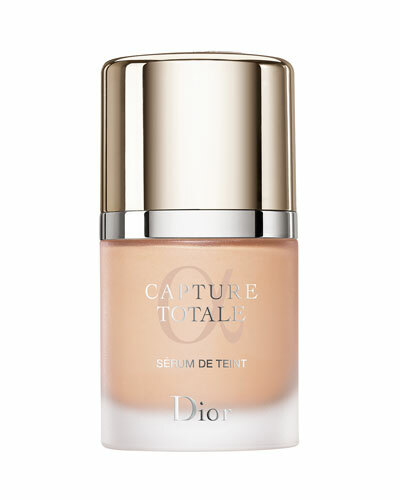 In sync with the latest fashion trends, Dior’s products are tailored for the modern woman. Neiman Marcus offers a versatile collection of Dior beauty products and accessories including sunglasses, perfumes, make-up products and more. Dior's new Backstage Brushes feature an elegant black beech wood handle and specially designed to ensure luxurious and flawless results.